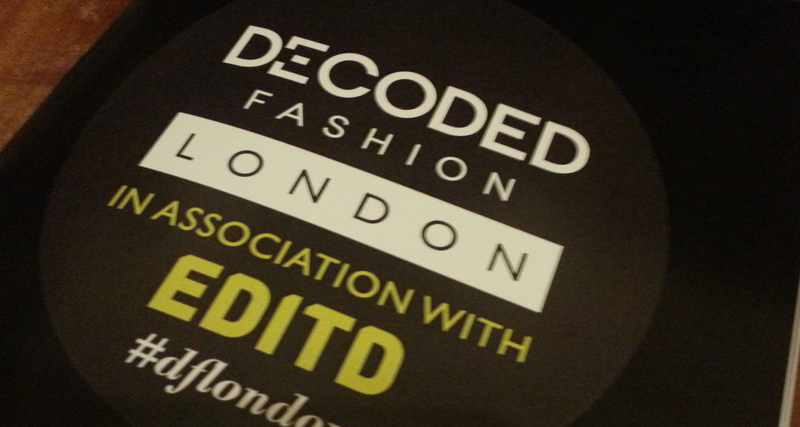 The Decoded Fashion event took place at the Royal Society in London to bring together retailers and tech startups to explore the future. During the event, the finalists of the Decoded Fashion startup pitch strutted their stuff before a panel of experts in the fashion and retail industry. One, Perch Interactive, even managed to pitch via Skype as the company’s representative had been stranded in the wake of Hurricane Sandy. The overall winner of the $65,000 prize was Snap Fashion, the visual search service that uses image recognition to find items. Founder and CEO Jenny Griffiths did a great presentation. Not only was the product in place, but her responses to the judging panel were remarked upon long before the final decision was announced. When she was asked where the technology behind Snap Fashion came from she calmly explained, “I’m a bit of a nerd. I wrote the algorithm myself at university.” The influence of that phrase to encourage young women to blaze trails in technology could probably earn a prize in itself. Griffiths is certainly doing something right. Having already closed a seed round for Snap Fashion, she went on to win first prize at the Cisco Big Awards. Where the money will be used has yet to be revealed but it is safe to say that for the startup that launched in September this year, the future’s looking pretty bright. For this evening though, it seems that Griffiths and Snap Fashion should take a moment to celebrate. As with the life of most young startup CEOs, from here the work can only continue and the rewards will hopefully be even greater. Thanks so much for all the #dflondon love guys. Exciting times for Snap Fashion!